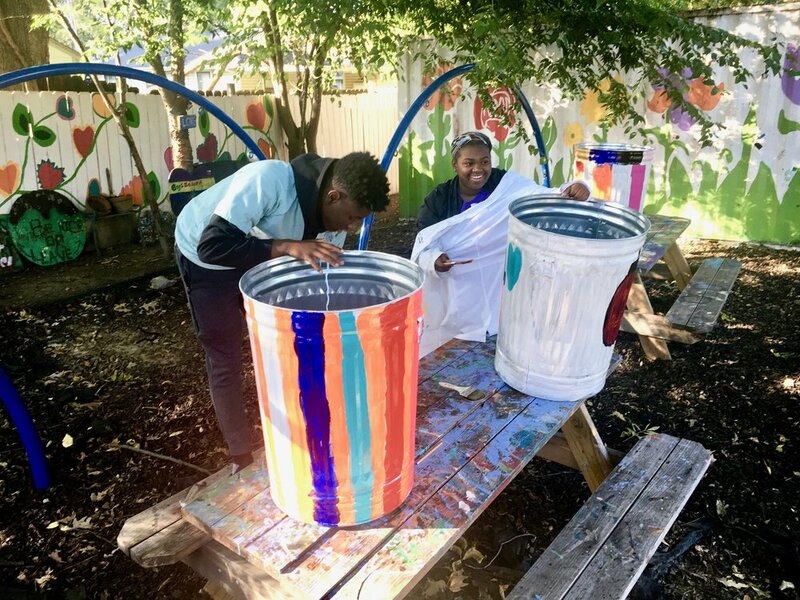 Carpenter Art Garden is a non-profit organization dedicated to working with the children of Binghampton to promote each one's creativity and self-worth through exposure to artistic, educational, and vocational programs. 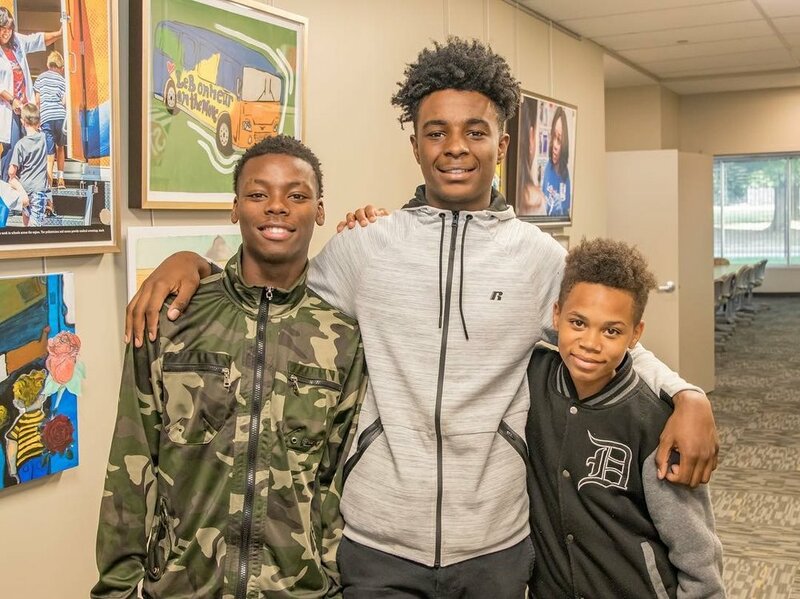 We partner with the Binghampton community to develop and implement vibrant programs that cultivate creativity, a love of learning, relationship-building, leadership, and neighborhood pride. Our Grizzlies yard hearts are a local phenomenon. Invented by Art Garden member, Donté, you can see these symbols of local pride, love, and hope in yards all over Memphis. Email tarlisa@carpenterartgarden.org to order your Grizz Heart. Help out at the Art Garden’s upcoming events.